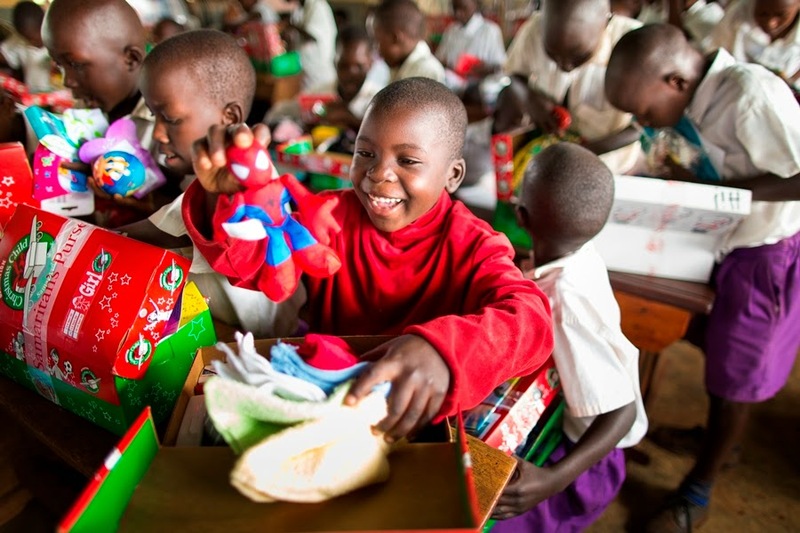 Start collecting and filling your shoeboxes ready for Operation Christmas Child this year. A little bit of time and effort put in by you now can make the world of difference to a child this Christmas. For some a pencil and notepad mean they can go to school, for others it is the joy of having toys of their own and the sense that someone somewhere really cares about them. If you have spare empty shoeboxes please bring them along to a Sunday meeting for others to fill. Operation Christmas Child has delivered 113 million gift-filled shoeboxes to needy children in the last 23 years and we are trusting God for another 100 million. SHOEBOX Find an empty medium sized shoebox and wrap box and lid separately. FILL WITH GIFTS Fill your shoebox with a variety of new gifts that will bring delight to a child. See gift suggestions below or have a go at making your own. Remember to pray for the child who will receive your shoebox gift. INCLUDE £3 DONATION PER BOX We ask for a minimum £3 shipping donation to cover UK transportation, overseas shipping and promotion for each box you prepare. You can give online to discover the destination of your shoebox. You can also write a cheque to Samaritan’s Purse, place it in an envelope and put it inside your shoebox, then secure the box with an elastic band. If you do more than one box, just make out one cheque to cover all your shoebox donations, put it in an envelope and place it inside one of your shoeboxes.